Sprint customer's missed out on the Nexus 4 last year, but that won't be the case this time. 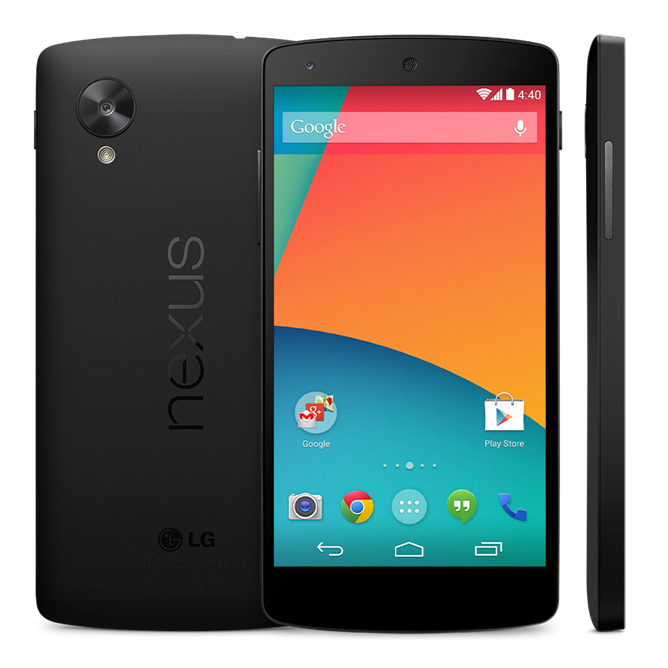 The carrier will start offering the Nexus 5 on November 8th for $149 on contract (after a mail-in rebate). This applies for customers looking to sign up for a new line or those who are eligible for an upgrade, and anyone who jumps on the offer will get guaranteed unlimited data for life. Customers can pre-order the device on Friday, Nov. 1 by visiting www.sprint.com/nexus5. The Nexus 5 will be the first smartphone capable of tapping into Sprint's tri-band 4G LTE network, now known as Sprint Spark. Also keep in mind that at $349, the Nexus 5 is significantly cheaper than most competing handsets. Sprint hasn't revealed what price it will sell the phone for off contract, but if there was ever a device to pay full price for, this is it. One shouldn't let a chance to live contract-free go to waste. Update: For the record, Sprint customers who purchase the Nexus 5 from Google Play will be able to activate it. You aren't required to purchase it directly from the carrier.